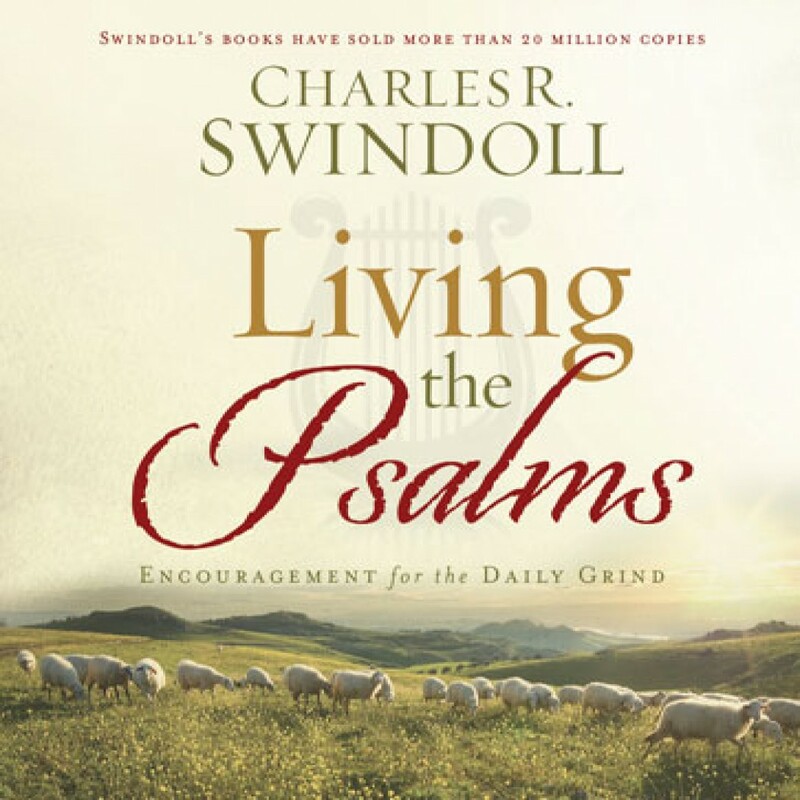 Living the Psalms by Charles R. Swindoll Audiobook Download - Christian audiobooks. Try us free. We all have those days: when small problems become crises, when doubt begins to overwhelm faith, when exhaustion hits and depression colors the world black. Fact is, the daily grind of life is not going away! Since we cannot escape it, we must find a way to live beyond it. And the book of Psalms holds the answers, offering words of surpassing strength and comfort for those difficult and demanding times.